Biohazard bags are used in controlling the spread of diseases from waste, biological, medical, and pharmaceutical contaminates. This is the most important product used for effective waste management. 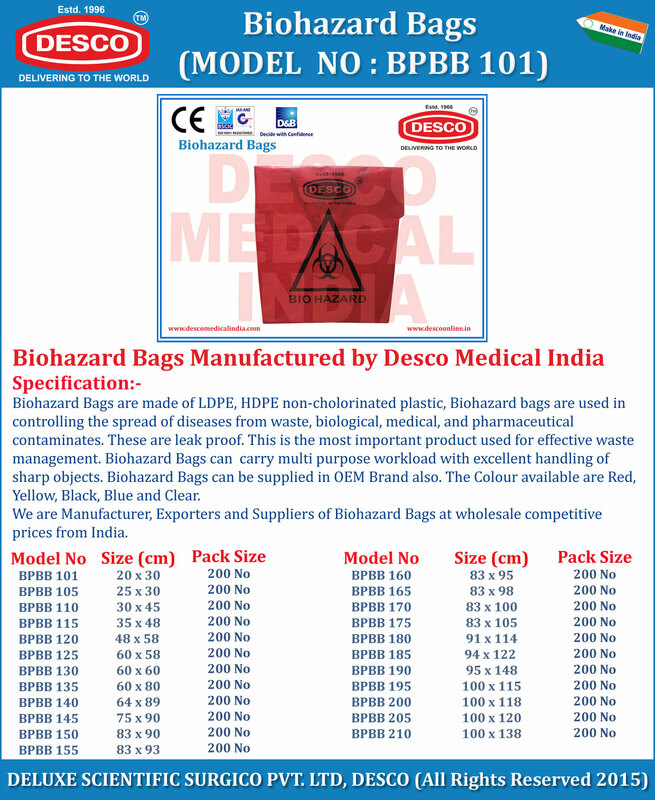 We are Manufacturer, Exporters and Suppliers of Biohazard Bags at wholesale competitive prices from India.